Drs. Brad and Dorothee Cole both work as neurologists in California. 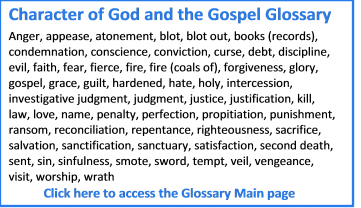 They have a website www.godscharacter.com with a wealth of information on the character of God with contributions from other people some of whom are also listed on this website. 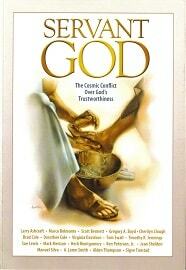 Most significant is the book they edited Servant God The Cosmic Conflict Over God’s Trustworthiness. 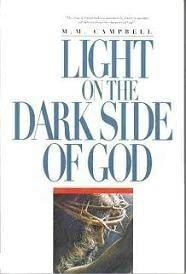 This Bible-based book with chapters by a variety of authors gives a very good picture of what God is like. 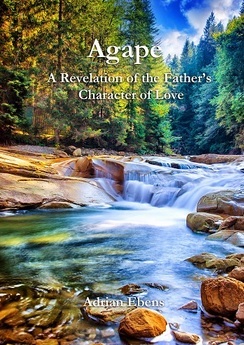 The title reflects the idea that God is not a self-serving being but, rather, has the attitude of self-serving love towards us – a servant God. An audio book version of Servant God is available on this site where you can select any chapter to listen to. The Coles may be contacted at via the contact form on their website.